The Torridon Mountain Rescue Team have received a donation of £50,000 from developers of the new Grundie hydro scheme. 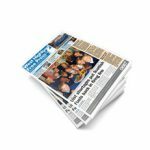 Last Thursday developers innogy SE held an event in Kinlochewe to mark the opening of the 2 megawatt hydro scheme, welcoming pupils from Kinlochewe Primary School, contractors and members of the local community. The £7.6 million scheme on the Grudie River near Loch Maree took 15 months to construct and became operational in April last year. 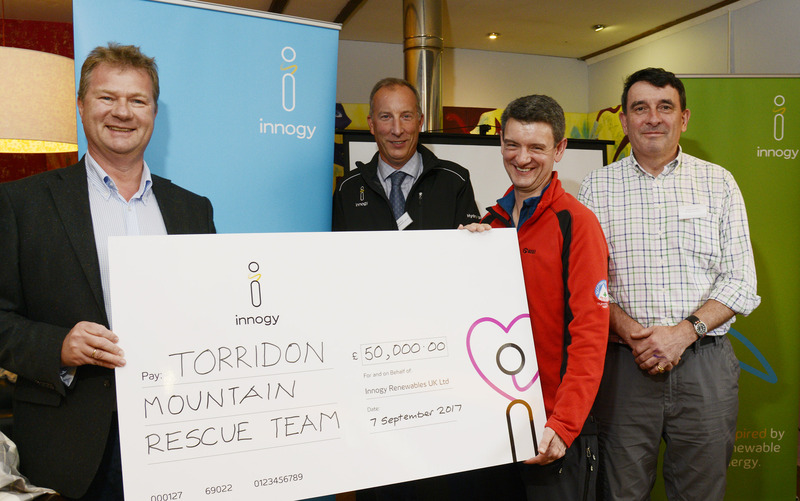 As part of these celebrations Hans Bünting, innogy SE chief operating officer (renewables), presented a cheque for £50,000 to the Torridon Mountain Rescue Team. Mr Bünting said: “Hydro is important to innogy in the UK. We have 24 operational schemes generating 83.75MWs of power; 32 MWs of which is in Scotland. We have been developing hydro in Scotland since the year 2000, it is a great place to do business and we want to continue to do so. Grudie is our sixteenth operational scheme in this country. 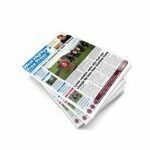 St John Scotland’s executive director Angus Loudon added: “St John Scotland has proudly supported Scottish Mountain Rescue for many years, and will have provided over £3.2 million in funding by 2020. We are delighted that our funding of the land purchase and also of the bulk of the construction costs of the new base will enable the team in Torridon to move from their existing accommodation into a far more satisfactory purpose-built facility.